The team was contacted by Cumbria Police to assist a female walker who had a knee injury. 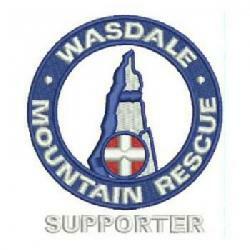 After some advice over the phone from the Team Leader the female walked, assisted by her friends to Wasdale Head. No further action was required from the team.